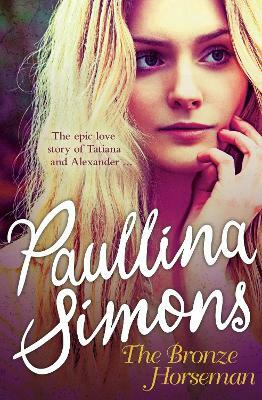 The never-before-told story behind one of the best-loved romantic sagas of all time. 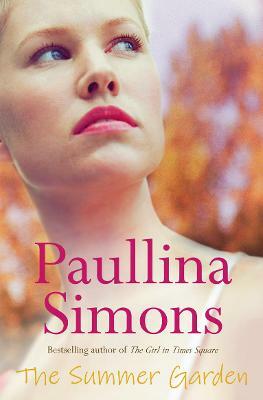 In 1998, Russian-born Paullina Simons returned with her father to her home country for the first time in 25 years to research her fourth novel, tentatively titled The Bronze Horseman. This brief trip became a remarkable walk through a land where time had stood still. 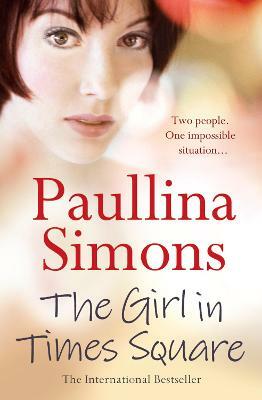 Paullina found family, old friends and a landscape still scarred by World War II and 70 years of Communist rule. She found fields so badly bombed that even decades later nothing grew there. She found Leningrad - the shining jewel of the north built by Peter the Great - a crumbling ruin, with decaying buildings that still crowded too many people into their communal apartments. She also found extravagant hospitality, abundant food, and spectacular white nights. These six days in Leningrad changed Paullina's life forever. At times poignant, at times inspiring and funny, part adventure, part heartbreak ... Six Days in Leningrad is a journey you will not soon forget. 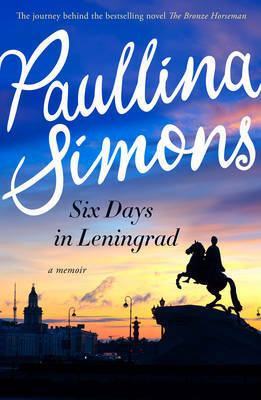 Buy Six Days In Leningrad by Paullina Simons from Australia's Online Independent Bookstore, Boomerang Books.